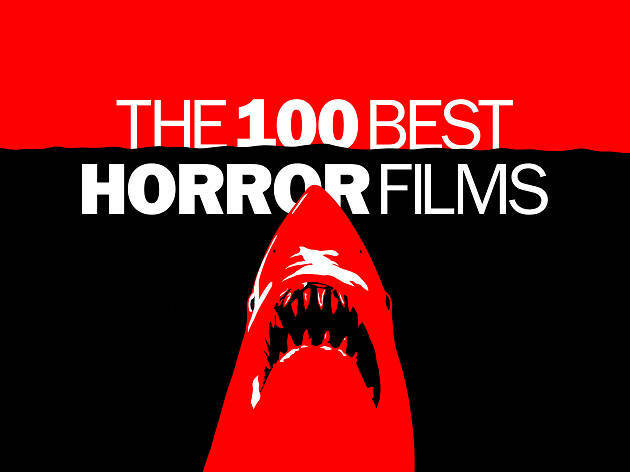 We asked actors, directors, writers and famous fans of all things scary to share with us their favourite horror films, using the results to inform our list of the best scary movies ever made. Find below the top ten entries from some of our most notable contributors, including Guillermo del Toro, Simon Pegg and even Alice Cooper. 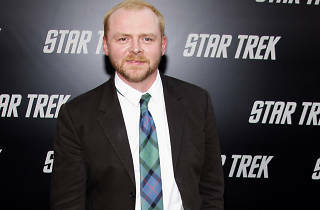 Simon Pegg is the comic writer and actor behind ‘Spaced’, ‘Hot Fuzz’ and, of course, ‘Shaun of the Dead’. 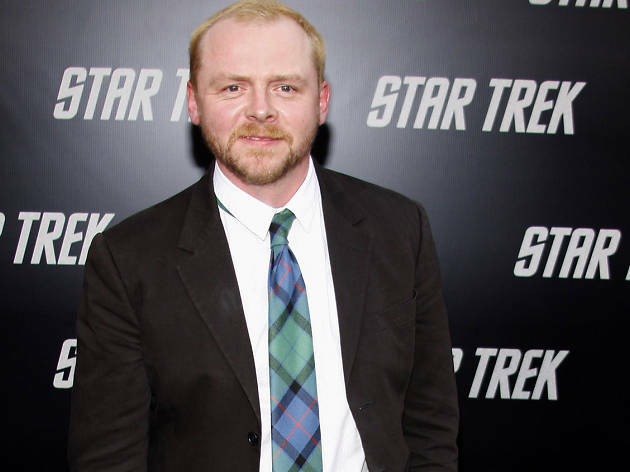 He later upped sticks to Hollywood, where he’s appearing as Cheeky British Chappie in the ‘Star Trek’ and ‘Mission Impossible’ series. Clive Barker spearheaded the renaissance of British horror with his ‘Books of Blood’ short story series and his 1987 debut as a writer-director, ‘Hellraiser’. He hasn’t directed a film since 1995’s ‘Lord of Illusions’, but his stories remain a treasure trove for horror directors, from ‘Candyman’ to the ongoing ‘Hellraiser’ franchise. Alice Cooper is the dark lord of heavy rock, who has used horror movie imagery on stage and in album art throughout his career. We are still a long way from being worthy. Roger Corman is the King of the Bs, the producer of over 1,000 low budget exploitation movies and mentor to everyone from Joe Dante to James Cameron. He’s also a very fine writer and director in his own right, whose works include Poe adaptations like ‘The Masque of the Red Death’ and ‘The Pit and the Pendulum’. Almost every film in our top 100 owes a debt to this man. Joe Dante has forgotten more about movies than most of us will ever know. He directed his first two features for Roger Corman’s New World Pictures: ‘Hollywood Boulevard’ and the horror classic ‘Piranha’. Both are ripe with the sense of fun that runs through all his work, from bloody werewolf satire ‘The Howling’ to ‘Gremlins’, a horror movie for all the family. Frank Darabont is the writer-director behind Stephen King adaptations ‘The Shawshank Redemption’ and ‘The Green Mile’. He won his horror spurs with his terrific adaptation of King’s ‘The Mist’, and by bringing zombie-based graphic novel ‘The Walking Dead’ to the small screen. Ruggero Deodato is the legendary Italian director behind ‘The House on the Edge of the Park’ and ‘Cannibal Holocaust’, a pioneering found-footage film so vile and convincing that it was originally assumed to be a snuff movie. Robert Eggers is an American filmmaker whose stunning debut ‘The Witch’ was one of 2016’s big indie successes. Robin Hardy was the director of beloved British classic ‘The Wicker Man’, a film whose reputation grows with each passing year. He passed away in 2016. A product of the Roger Corman school, Monte Hellman is the cult director behind ‘The Shooting’ and ‘Two-Lane Blacktop’. In 1989 he directed slasher sequel ‘Silent Night, Deadly Night 3: Better Watch Out!’, which has been hailed as a lost classic of the genre. The best horror films and movies of all time, voted for by over 100 experts including Simon Pegg, Stephen King and Alice Cooper.